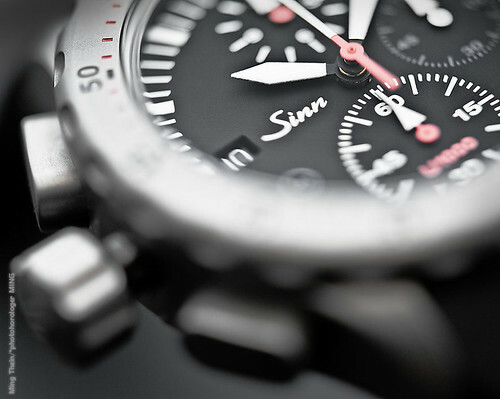 Ming Thein, editor and photographer at one of the leading watchblogs, Fratellowatches, has published a beautiful photo essay of the Sinn U.1000 professional divers chronograph. Even if you might not be a huge fan of this kind of large and masculine watches, make sure to read the article and have look at the pictures. There are some interesting and first-hand points of view about the watch, the way it wears and functions. This entry was posted on November 21, 2011 at 22:53 and is filed under all, front page. You can follow any responses to this entry through the RSS 2.0 feed.